In an article two days ago, " Muhammad Ali v. George W. Bush," I castigated President Bush bestowing a prestigious award on former boxer Muhammad Ali and for lavishly praising Ali's "beautiful soul," his "compassion," and his being "a man of peace." I offered some evidence to the contrary and concluded by calling this incident "the nadir of his presidency." May 30, 2012 update: Ironically, the Muhammad Ali who once opposed "the entire power structure" in America run by Zionists who "are really against the Islam religion," on April 28 attended the Bar Mitzvah at the stately Congregation Rodeph Shalom in Philadelphia of his own grandson. That would be Jacob Wertheimer, the son of his daughter Khaliah Ali-Wertheimer and her husband Spencer Wertheimer. Said Khaliah of the event: "My father was supportive in every way. He followed everything and looked at the Torah very closely. It meant a lot to Jacob that he was there." 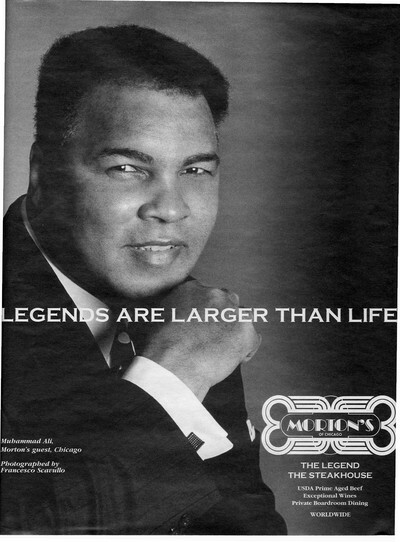 June 3, 2016 update: Muhammad Ali died today, age 74. 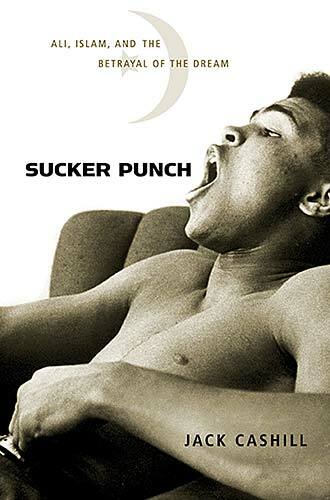 June 8, 2016 update: Finally, among the endless, inaccurate, deceitful panegyrics, Jeff Jacoby has the courage to remind the world of Muhammad Ali's explicitly racist views during his heyday.